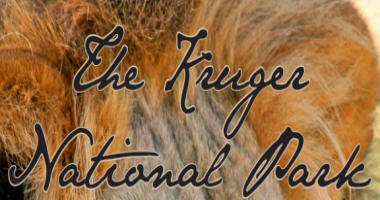 There are 31 rest camp and trails (camping) in the Kruger National Park. 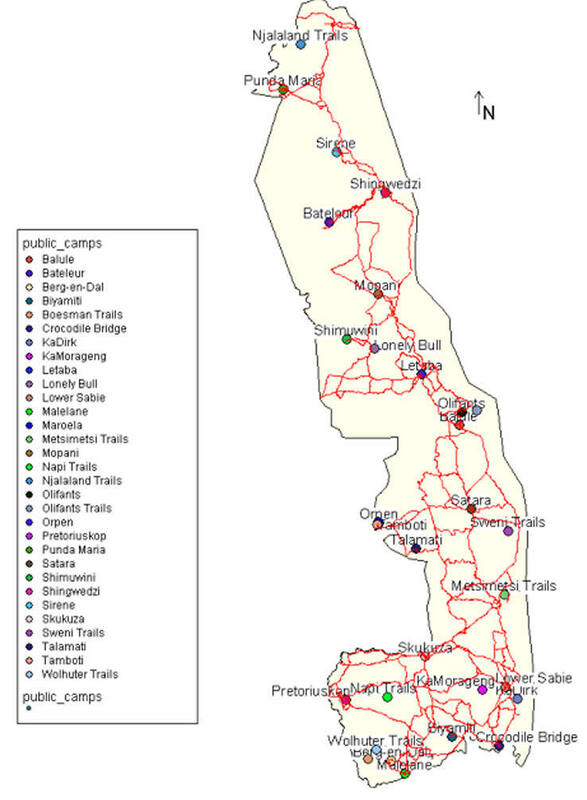 The map below shows all of them relatives to the main road system in the Kruger. Some of the duties of rangers involve anti poaching, census studies, fire patrol and protection as well keeping an eye open for disease and unusual occurrences. For example there was recent outbreak of Anthrax in the northern region near Pafuri in which 15 animals were found to have died. The rangers would monitor the situation closely alongside expert veterinary personnel based in the Kruger Park. A Similar thing happened to the Roan Antelope, where 30 animals sadly died in July 2012. The map shows names of the camps and the main roads between them. Names with * after them denote that the camp is also the ranger section headquarters. Over the next few months as I visit the various camps I will create some relevant information in terms of facilities and points of interest. 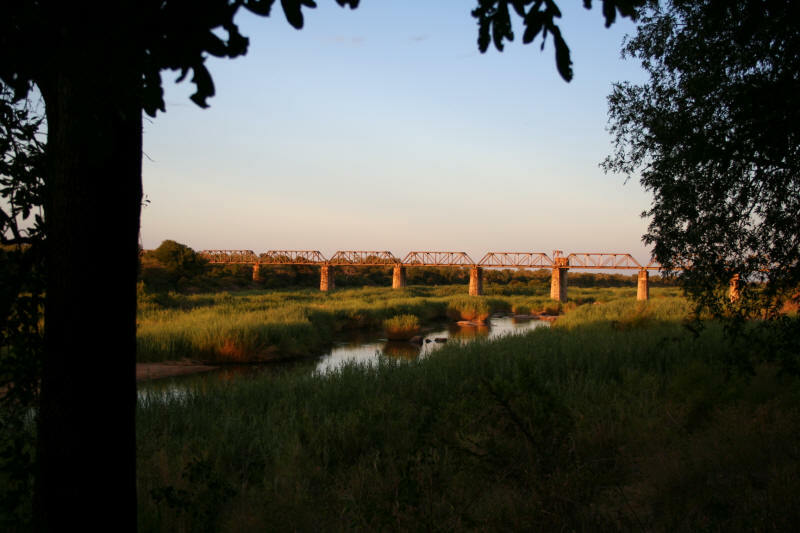 In general the rest camps of Kruger are excellent for bird watching especially those that are on the banks of rivers such as Letaba, Shingwedzi, Skukuza, and Lower Sabie.